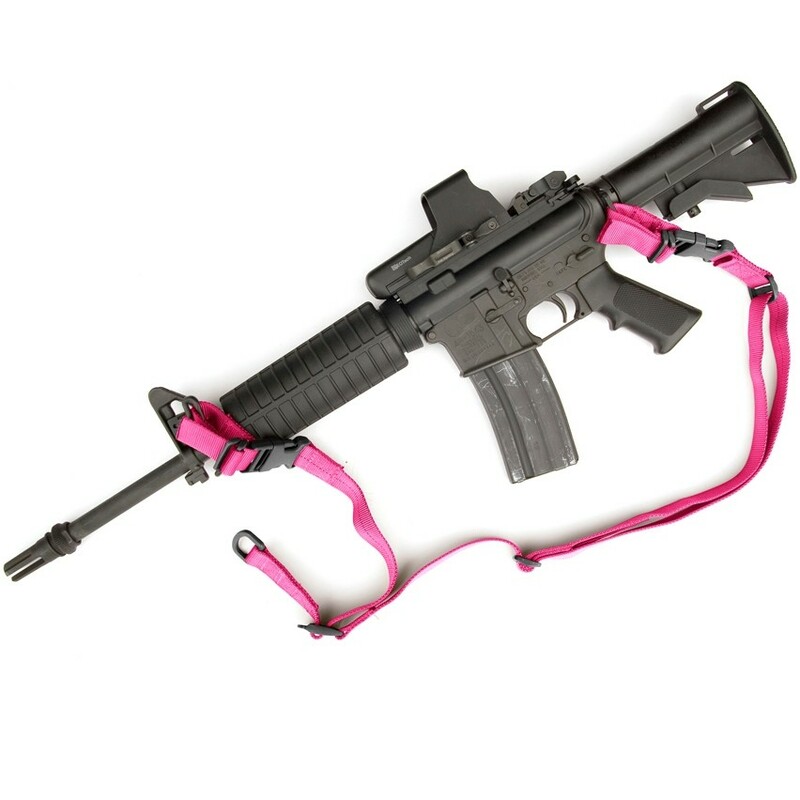 The GS-2P™ Quick Adjust Two Point Sling is a bomb proof, combat ready, two point sling that was developed to meet the demands of Law Enforcement and Military Personnel. Its modular design allows it to be used with nearly any weapon platform on the market through a variety of modular weapon adapters. It enables the operator unlimited freedom of movement while ensuring a high level of retention. It can be deployed in a variety of carry positions including behind the back. This enables the operator to go completely hands free without sacrificing retention. It excels in applications where high speed transition, hands free mobility and a stabilized shooting platform are desired. Must be able to quickly adjust sling length while worn. Must be able to be deployed in a variety of carry positions.